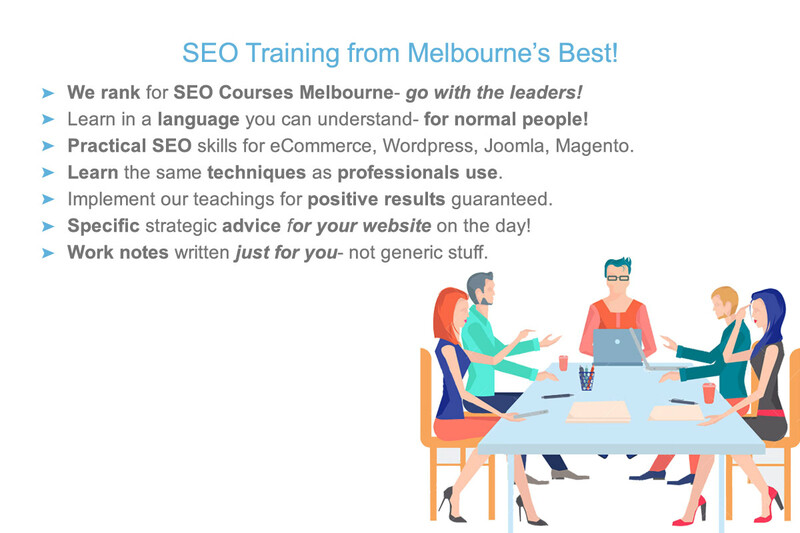 Our Melbourne SEO Courses are the ideal way to learn the most effective methods of how to optimise website content to rank favourably in search queries for popular keywords. Classes are highly informative and practical. 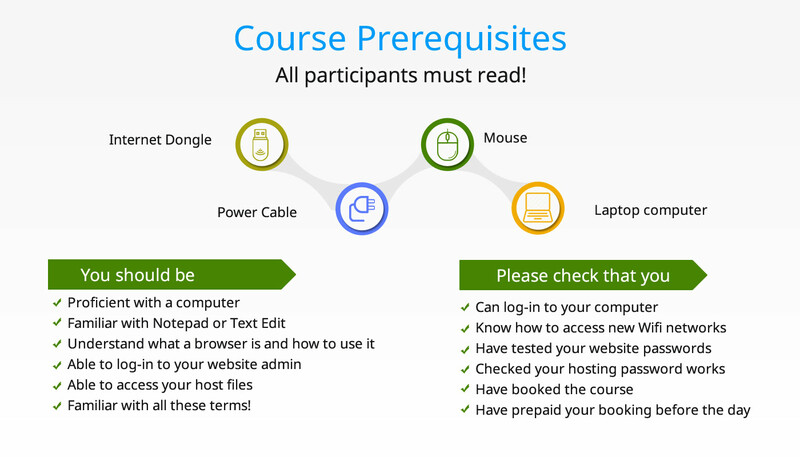 Course material is designed with attendees’ websites in mind, so that the techniques taught are relevant and specific to the search terms being targeted. If you’re a digital marketer, small business owner, copywriter or website manager- the material taught will be relevant to you. We cover the principles of what makes a page rank well, as well as what needs to be done in order to improve the page’s visibility within search results. Comprehensive training notes serve as specific action steps for attendees to follow, to build more traffic. Here are current times and dates for April & May 2019. Be sure to read the important guidelines and prerequisites for students, further down this page. Secure your spot with an email. Payment is required on the day- no risk to you. 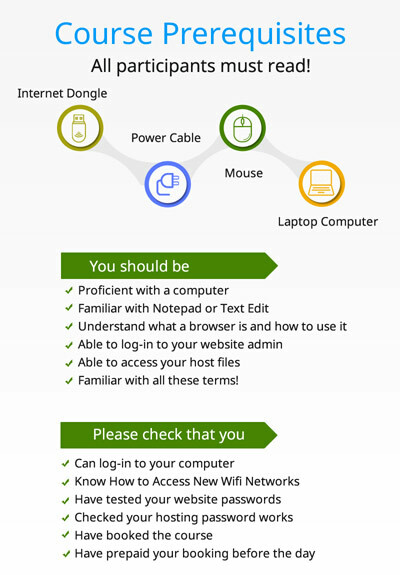 Get a Free Website SEO Assessment. 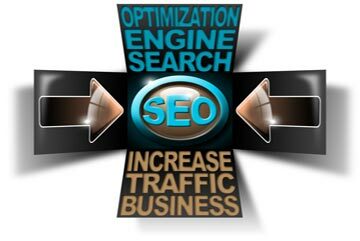 Each search engine optimization course includes a one-to-one assessment of your website. Discover how well optimized it is against your competition. You will have action points to follow in order to make your site rank higher for the right keywords. We’ll uncover what your competition is doing well- what you’re doing well- and how you can beat those websites who rank above yours! After the training concludes, you will have a clear, prioritised task list to follow, in order to achieve higher Google rank. Confirm your understanding of what was taught at our SEO course. Get a free review of your website after the training. This is available for two weeks from the date of the class. Have your progress evaluated so that you know the improvements made to your pages were done correctly. SEO course bookings are held without a deposit, so if you are thinking about attending one of our sessions or seeking buy-in from your boss or department manager- put your name down, and save a spot in the class. Full payment is to be made on the day before the session begins. A tax invoice is provided, as well as specific course notes related to your own website- not generic spun material! The training notes are specific. They outline the material of the course within the context of your own website- using examples from your website and your industry. We’ll even take a look at why your competitors are succeeding against you- and what you can do about it. If your website needs to get visibility problems sorted, there will be further classes for all levels of SEO courses scheduled during April and May 2019 and beyond. Watch this space. If you’re unable to make the times listed here, put your name down to receive the next session details before public posting. Looking for SEO Training in Melbourne this week? Call our office, occasionally places become available on short notice, when people change dates or levels at the last minute. Our SEO class sizes are limited to 3 students per session, allowing for specialized instruction and the best possible learning experience. We commence at 10 a.m. however… you are welcome to arrive any time after 0900 to ask questions about topics you’d like included. It’s best if you have a website- one which needs some SEO attention. We can teach WordPress specific SEO techniques, Joomla SEO improvements and hacks to the core operating files which make Joomla websites perform better in search. Specialised training is available on the day, covering Magento, Zcart or specific seo tips which can be applied to any eCommerce platform, running a shopping cart or online store. Sometimes eCommerce sites by their very nature and design, work against themselves, and cost their owners valuable search engine prominence. SEO course bookings are essential. Be sure to complete an seo courses inquiry if you are considering attending. Bring your charged laptop, and do some initial assessments of your competition, so we can use this as a basis for discussion. 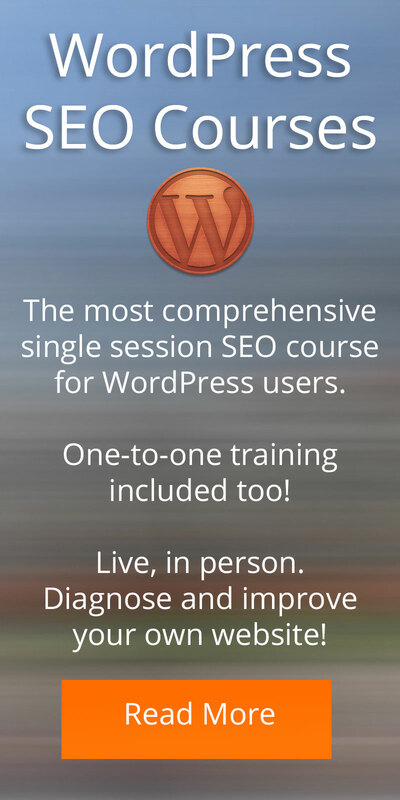 One of our seo courses will be just right for you. Follow the links to the information pages for each level of search engine optimisation course. Read about those that interest you, and if you have any questions at all, please complete an seo courses enquiry and we’ll get back to you promptly. There’ no better way to learn, than by jumping right in to your elbows. Provide a URL- hopefully your own website- so we can demonstrate search engine optimisation essentials in a way you can follow and understand. This means you’ll have specific recommendations for a successful search engine optimisation campaign, before you conclude for the day. We don’t need back end access- all our teaching is done from the front end- after all, Google is interested in the visitor experience your website provides to real humans. If your IT department, website managers or online marketing personnel could benefit from a tailored workshop, we can design a specific presentation to address any SEO queries your organisation might have. Our search engine optimisation training at your workplace will make a positive difference to your website’s performance within search. If you have your own website development people in-house, or internet marketing interns, we can provide specific recommendations to save you the expense of having to outsource your SEO requirements. We’ll even provide insights and specific recommendations for improving your Google rank- clear actionable steps you’ll be able to use that same day to make a positive difference to your visibility within search results pages. Speak with us today. Complete an seo courses inquiry for more information about a custom seo training seminar presented at your workplace. Having these simple points addressed will enable you to have the best, most rewarding experience from our interactive, practical search engine optimisation courses.